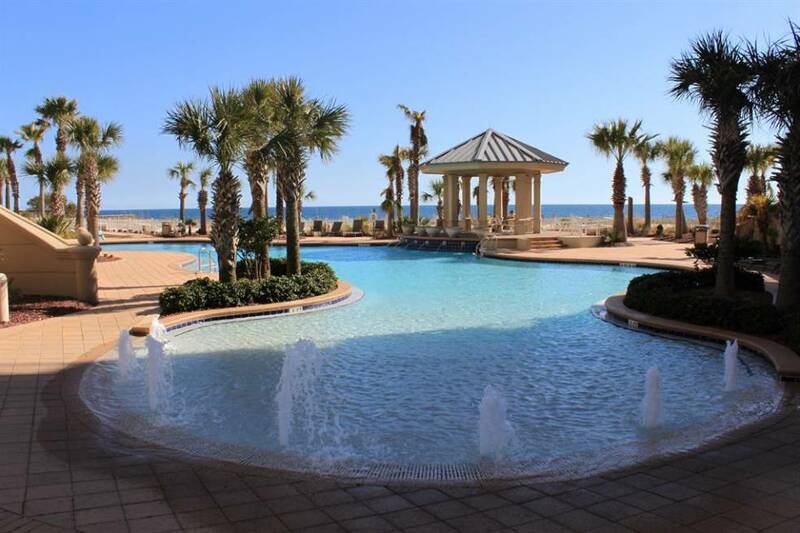 Turn your dream vacation into a reality and experience the getaway of a lifetime when you stay in one of our 2, 3 or 4 bedroom beachfront vacation rentals at the Indigo Resort! 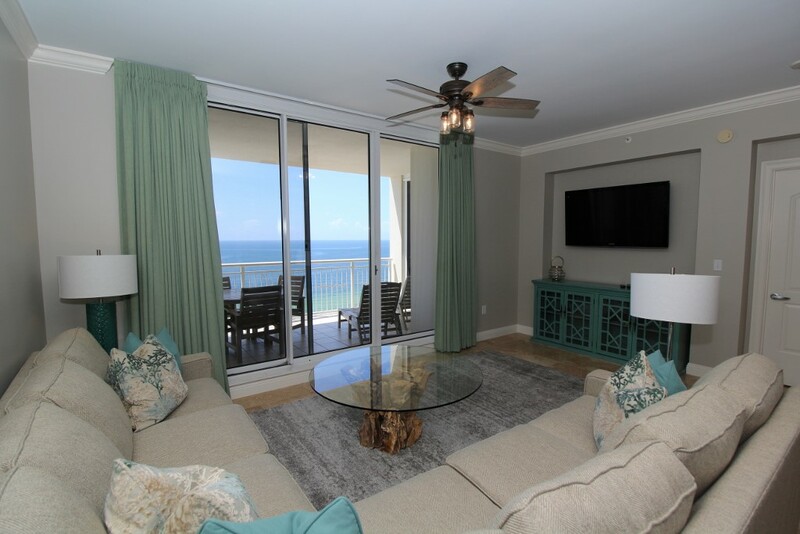 Situated on a stretch of the Florida Gulf Coast’s most treasured seashores, Indigo is the most desirable and luxurious destination in Perdido Key, offering opulence, upscale amenities and a breathtakingly beautiful coastal backdrop. The sugar white sands and emerald waters of the Gulf of Mexico create the perfect setting for an unrivaled vacation experience you'll never forget! Indigo features the most luxurious amenities offered in Perdido Key, including 7 acres of exquisite landscaping, gated entry, a 6,000 gallon zero entry resort-style pool with waterfall feature, poolside gazebo, hot tub, an additional seasonally heated smaller pool, top-quality outdoor grills, lighted tennis courts with a Hydro court surface, steam rooms, saunas, 2 state of the art fitness rooms, a private 12 person theater, dedicated check-in desk, garage parking, and interior elevators that go straight to your private foyer, which is characteristic of each Indigo unit! You will also have the convenience of a brand new Maytag washer and dryer set and conveniently located trash chute right outside your door. Visit the Indigo Resort and experience the vacation of your dreams!